1. Enter "Cloud Wallet"——> Tap "..." icon on the upper right corner ——> "Exchange"
2. Tap "Finance" ——> click the "Exchange" icon on the upper left corner. Disclaimer: The exchange rate is from a third-party merchant and is subjected to price fluctuation. Cobo urges its users to exercise caution when exchanging. 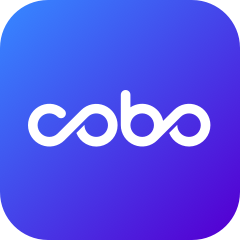 Note: Cobo team understand that there are growing demands for more crypto-to-crypto exchange pairs and are working to support more pairs in the future. Stay tuned!